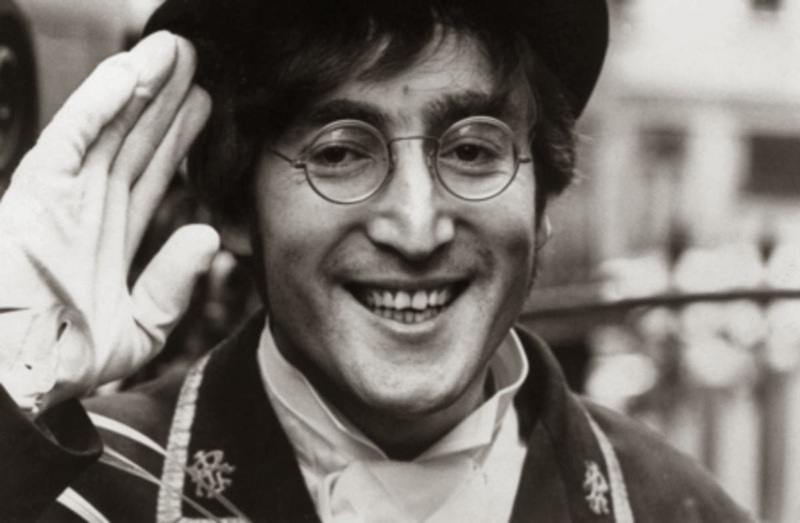 He is John Ono Lennon, born John Winston Lennon. 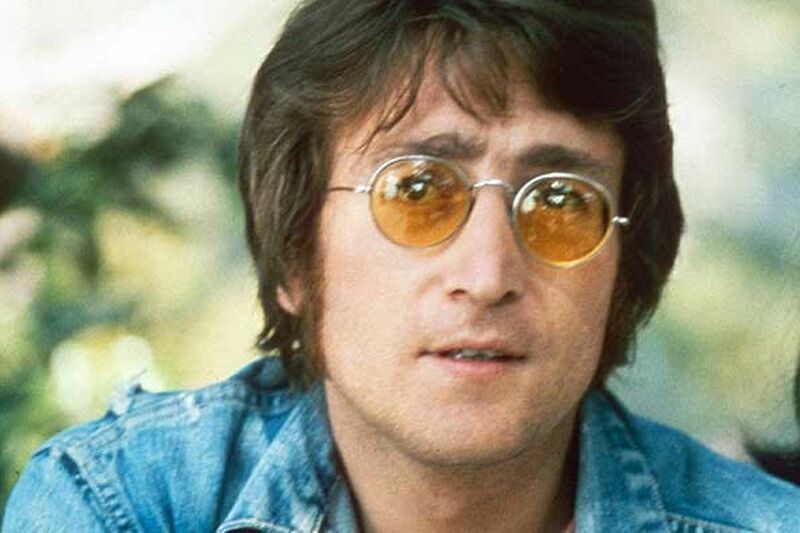 He was an English musician, singer and songwriter who rose to worldwide fame as a founder member of the rock band the Beatles, the most commercially successful band in the history of popular music. With Paul McCartney, he formed a songwriting partnership that is one of the most celebrated of the 20th century. 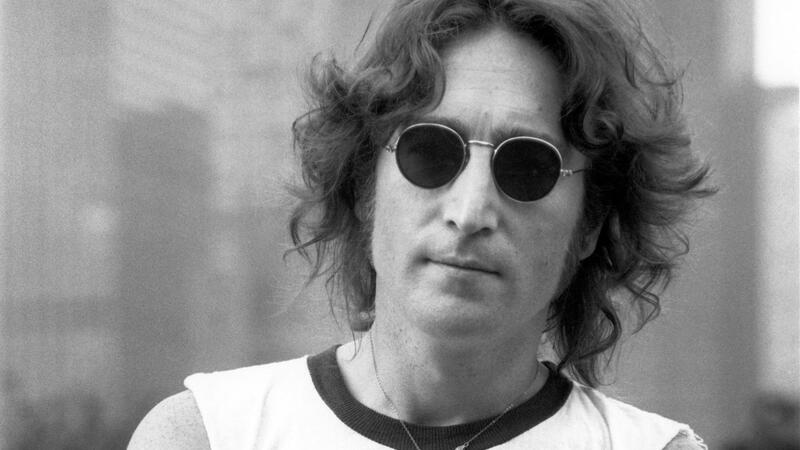 Born and raised in Liverpool, as a teenager Lennon became involved in the skiffle craze; his first band, the Quarrymen, evolved into the Beatles in 1960. 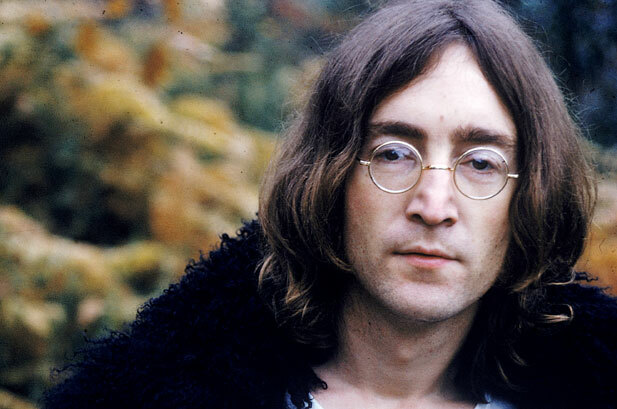 When the group disbanded in 1970, Lennon embarked on a solo career that produced the critically acclaimed albums John Lennon/Plastic Ono Band and Imagine, and iconic songs such as “Give Peace a Chance” and “Working Class Hero“. 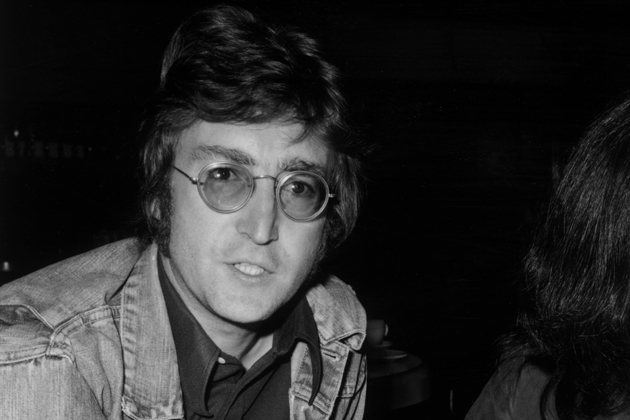 After his marriage to Yoko Ono in 1969, he changed his name to John Ono Lennon. 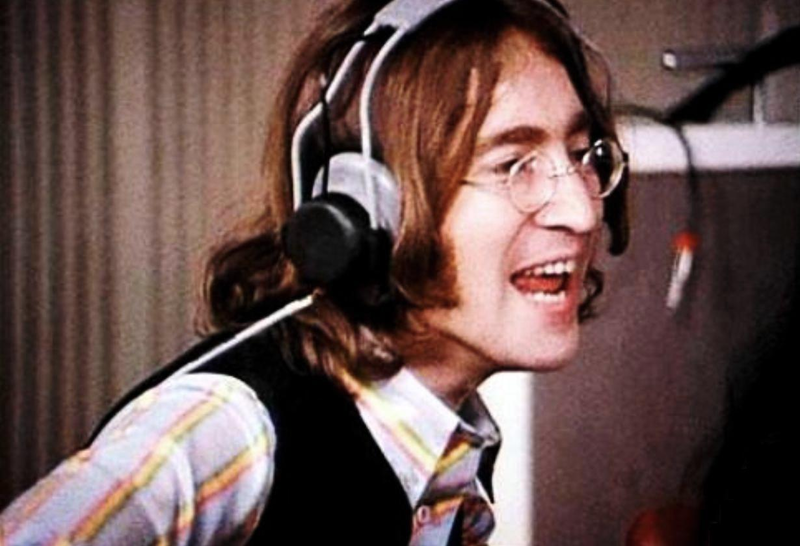 Lennon disengaged himself from the music business in 1975 to raise his infant son Sean, but re-emerged with Ono in 1980 with the new album Double Fantasy. He was murdered three weeks after its release. 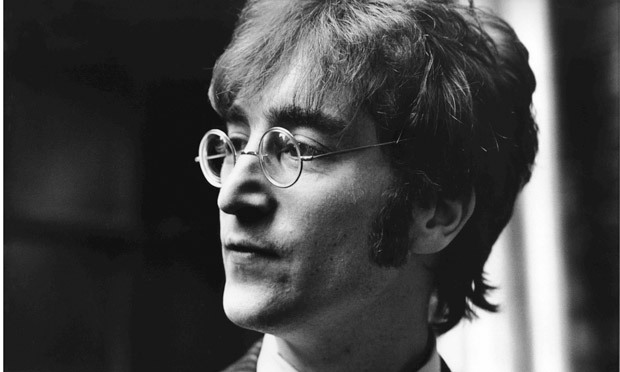 Lennon revealed a rebellious nature and acerbic wit in his music, writing, drawings, on film and in interviews. 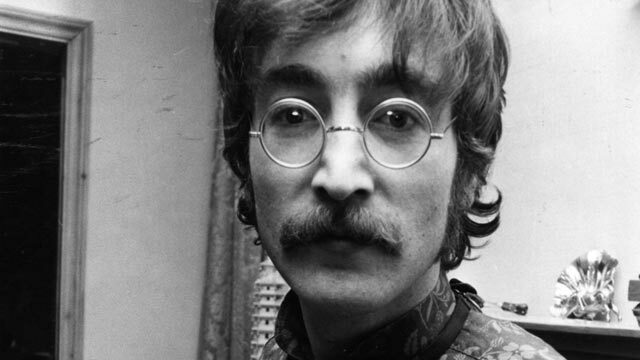 Controversial through his political and peace activism, he moved to Manhattan in 1971, where his criticism of the Vietnam War resulted in a lengthy attempt by Richard Nixon‘s administration to deport him, while some of his songs were adopted as anthems by the anti-war movement and the larger counterculture. 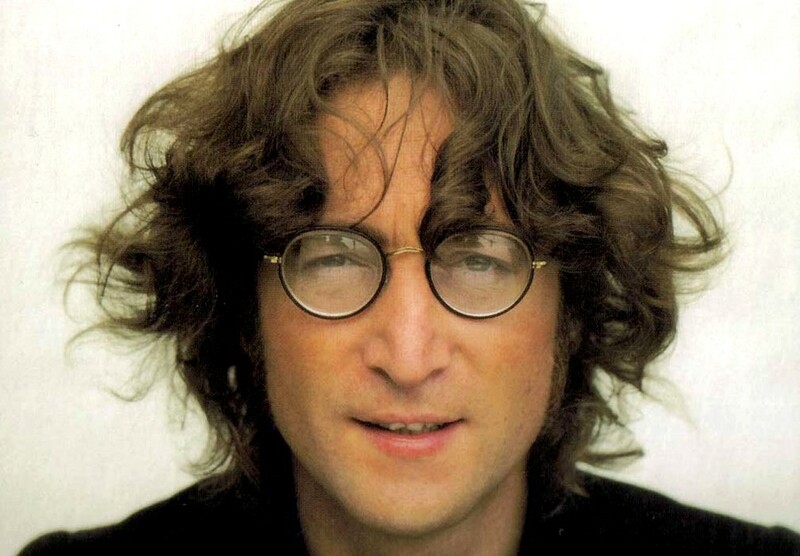 As of 2012, Lennon‘s solo album sales in the United States exceeded 14 million and, as writer, co-writer or performer, he is responsible for 25 number-one singles on the US Hot 100 chart. In 2002, a BBC poll on the 100 Greatest Britons voted him eighth and, in 2008, Rolling Stone ranked him the fifth-greatest singer of all time. 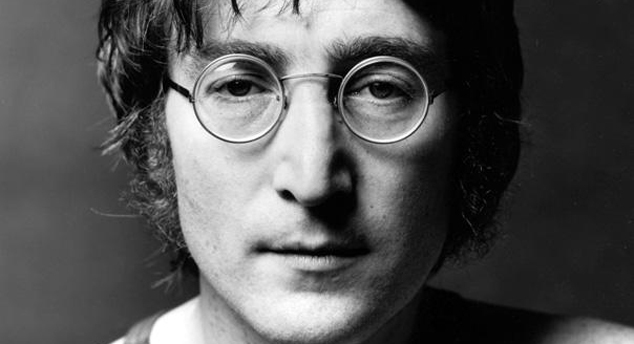 He was posthumously inducted into the Songwriters Hall of Fame in 1987 and into the Rock and Roll Hall of Fame in 1994. Ono issued a statement the next day, saying “There is no funeral for John“, ending it with the words, “John loved and prayed for the human race. Please pray the same for him.” His body was cremated at Ferncliff Cemetery in Hartsdale, New York. 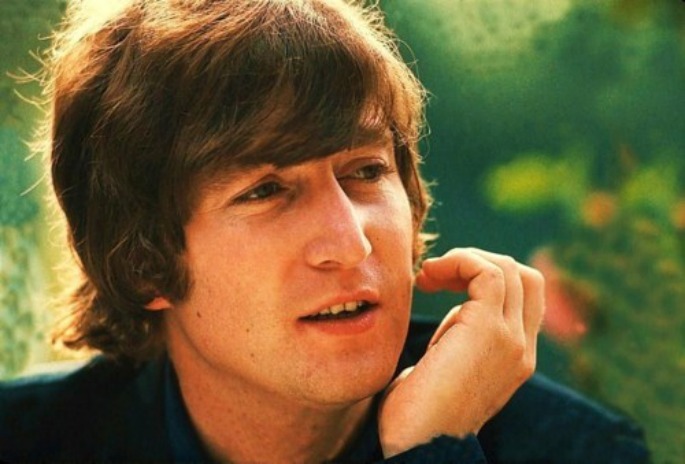 Ono scattered his ashes in New York’s Central Park, where the Strawberry Fields memorial was later created. Chapman pleaded guilty to second-degree murder and was sentenced to 20 years to life. As of 2014, he remains in prison, having been denied parole eight times. 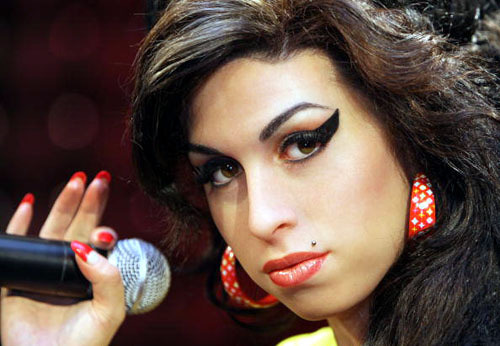 She was Amy Jade Winehouse, aslo known as Amy Winehouse. She was an English singer-songwriter known for her deep contralto vocals and her eclectic mix of musical genres, including soul (sometimes labelled as blue-eyed soul), rhythm and blues, jazz and reggae. 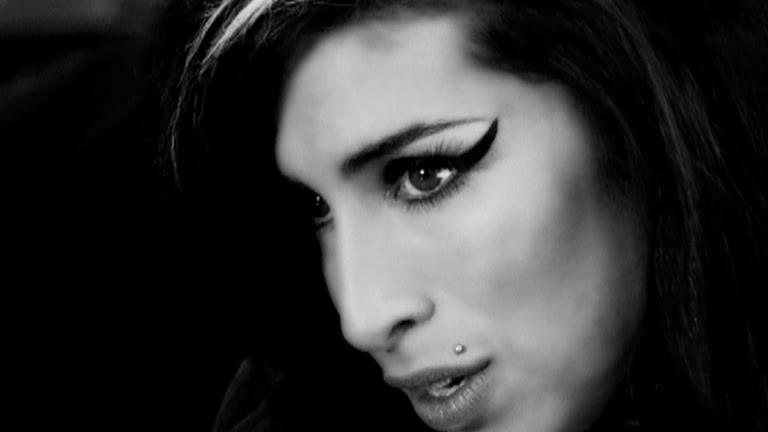 Winehouse‘s 2003 debut album, Frank, was a critical success in the UK and was nominated for the Mercury Prize. 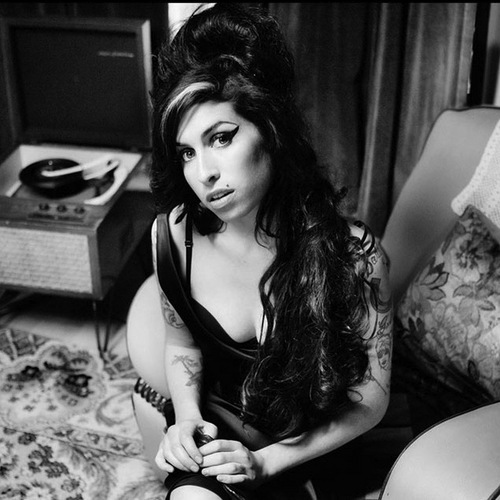 Her 2006 follow-up album, Back to Black, led to five 2008 Grammy Awards, tying the record at that time for the most wins by a female artist in a single night, and made Winehouse the first British female to win five Grammys, including three of the general field “Big Four” awards: Best New Artist, Record of the Year and Song of the Year. 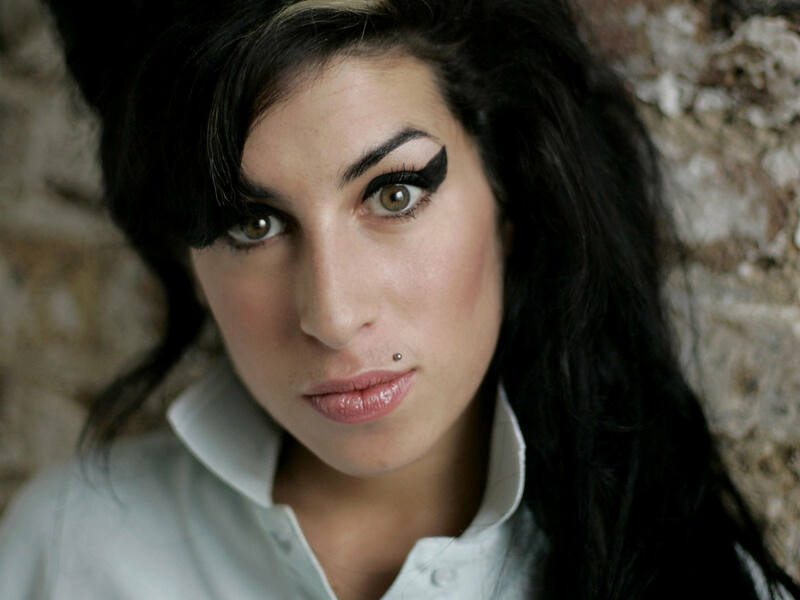 Winehouse won three Ivor Novello Awards: in 2004, Best Contemporary Song for “Stronger Than Me“; in 2007, Best Contemporary Song again, this time for “Rehab“; and in 2008, Best Song Musically and Lyrically for “Love Is a Losing Game“. She won the 2007 Brit Award for Best British Female artist, having also been nominated for Best British Album, with Back to Black. 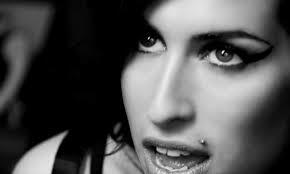 After years of abusing drugs, then alcohol, Winehouse died of alcohol poisoning on 23 July 2011. 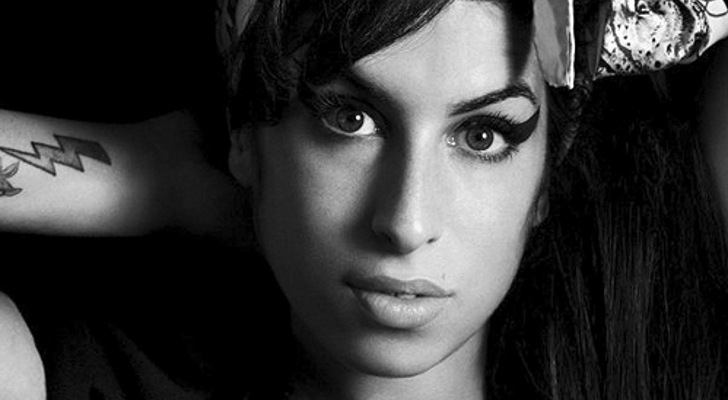 Her album Back to Black posthumously became the UK’s best-selling album of the 21st century, at that point. 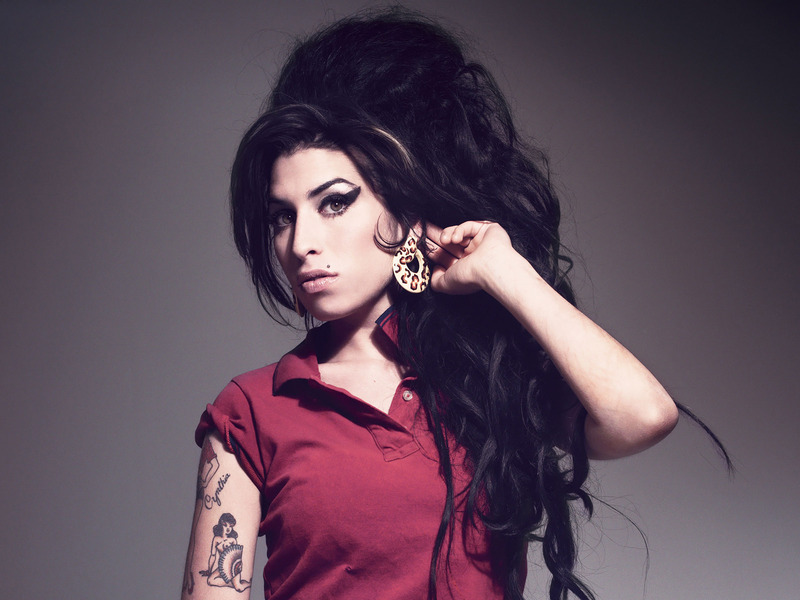 In 2012, Winehouse was ranked 26th on VH1‘s 100 Greatest Women In Music. The BBC has called her “the pre-eminent vocal talent of her generation“. 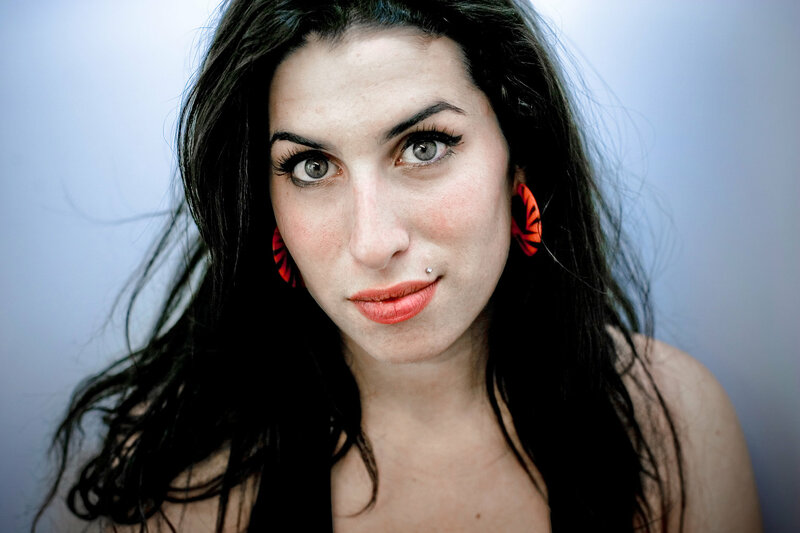 A report in April 2013 announced that Winehouse will be the subject of a documentary to be directed by Asif Kapadia and produced by James Gay-Rees, Kapadia and Universal Music. Kapadia and Gay-Rees introduced the project at the 2013 Cannes Film Festival. 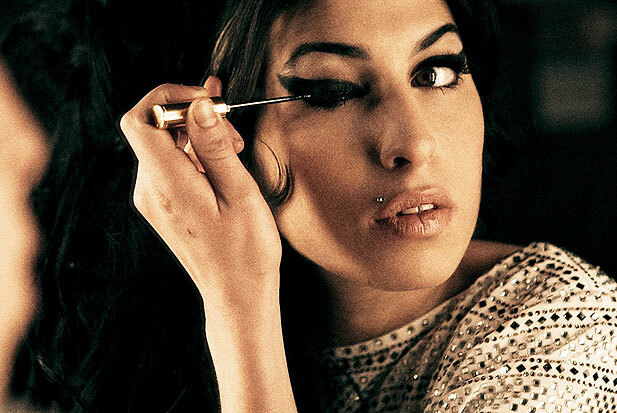 An exhibit of Winehouse‘s personal items, entitled Amy Winehouse: A Family Portrait, was on display at the London Jewish Museum until 15 September 2013. 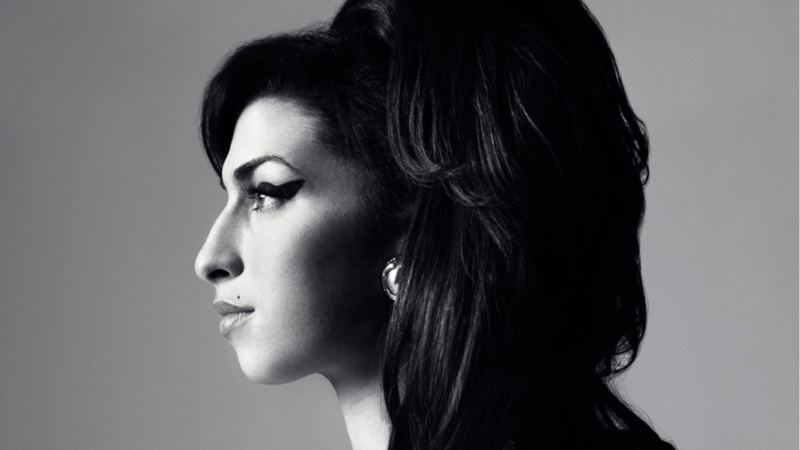 Display items, such as books and music, were featured together with captions that were written by Winehouse‘s brother. 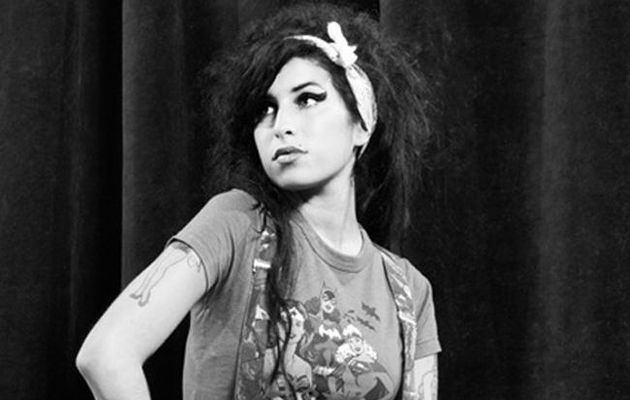 There was talk in late 2011 of Amy‘s former boyfriend, Reg Traviss, developing a film about the late singer, but Amy‘s father Mitch Winehouse, who owns the copyright to Amy‘s music, said he would keep the songs from being included.